The Cult are due to release their new album "Choice of Weapon" on 21st May. The album is being produced by Bob Rock who produced previous albums by The Cult - Sonic Temple, The Cult and Beyond Good and Evil. 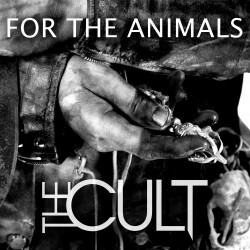 Ahead of the album release, the band have released two singles so far - "Lucifer" and "For the animals". As a fan of The Cult since the "Love" album then I've been looking forward to the new album, but also wondering if it will live up to hopes and expectations. Well after listening to these two singles I can definitely say that I really can't wait for the album. Both the songs are excellent - The Cult on top form. 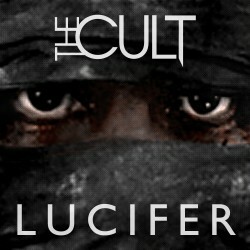 Surprisingly the song "Lucifer" isnt about the devil, but that's just a minor comment, what matters is that is a heavy guitar driven track that fans of The Cult are going to love. Both singles "Lucifer" and "FOr the animals" are out now. "Choice of Weapon" is out on 21st May and based on these two songs then it's going to be an essential purchase for all fans of The Cult.